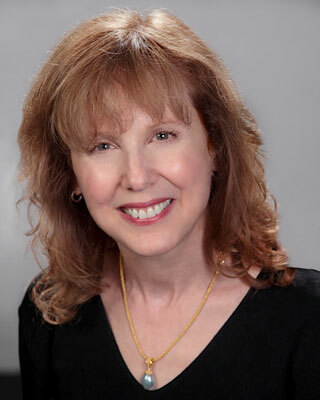 Jill S. Z. Rutledge, LCSW, is a psychotherapist who has worked with adolescents and adults for over 30 years. She has lectured nationally on the topics of eating disorders and women’s body image. Jill has had a long association with ANAD (Anorexia Nervosa and Associated Disorders), an international self help organization. She is also on the clinical advisory board for HeyUgly, an organization dedicated to improving the self esteem of youth. Jill is the advice expert on newmoon.com, a website for preadolescent and adolescent girls. Jill has lectured at The University of Chicago, Loyola University, and Northwestern University, and has presented at numerous professional conferences. Jill is the author of several articles on women, the media and body image, as well an article on breast cancer survival. She has published 2 award-winning self help books for adolescent girls, Dealing with the Stuff That Makes Life Tough: The 10 Things that Stress Girls Out and How to Cope with Them(McGraw-Hill, 2004) and Picture Perfect: What You Need to Feel Better About Your Body (HCI, 2007). Jill has been featured in national and international television and radio shows, including ABC TV News, NPR, and MTV-Finland, and The Body Image Revolution Telesummit. She has also been featured in magazines and newspapers, including YM, Teen People, Fitness, Mothering, Daughters, The Chicago Tribune, The Arizona Republic, The Detroit News and numerous parenting website blogs. Jill maintains a private psychotherapy practice in Avon, Colorado.